While it is meant to increase the user’s convenience, some flagship Samsung users find it a bit intrusive. In order to grant a solution to the users annoyed with Bixby, Samsung is reportedly working on introducing an option to disable the feature. Samsung’s proprietary feature in flagship smartphones – Bixby button opens digital assistant on-the-go. While it is meant to increase the user’s convenience, some flagship Samsung users find it a bit intrusive as it opens up randomly if clicked by mistake. In order to grant a solution to the users annoyed with Bixby, Samsung is reportedly working on introducing an option to disable the feature. Samsung Germany’s twitter page revealed this information as it said, replying to a tweet, that the deactivation feature of Bixby button will be rolled out by the end of September. However, the catch in the report is it says it will allow deactivation on the lock screen. Strangely, the Bixby button is not accessible through lock screen. If you attempt to launch it, the screen asks you to unlock it. Perhaps, the company might give the deactivation access for Bixby button only for some windows. 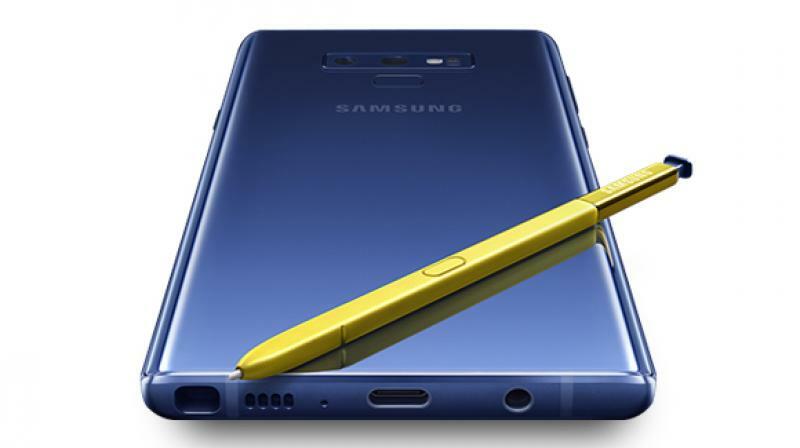 While the exact reason for Samsung making these changes is unknown, it can be considered as an act to give more choices and convenience to the users since many Samsung flagship device owners never use the feature.